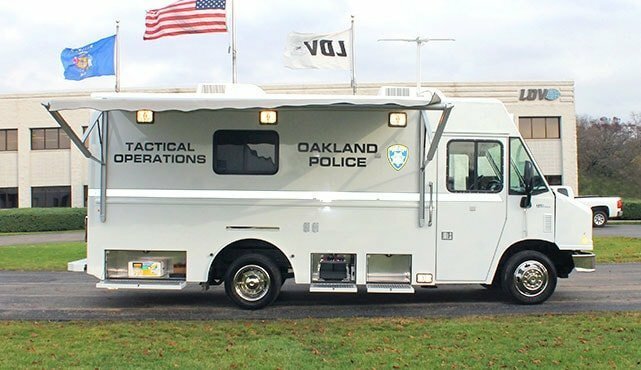 Ensuring your SWAT team vehicle is in a constant state of readiness, we push ourselves to build trucks that deliver when called upon – when you need them most. 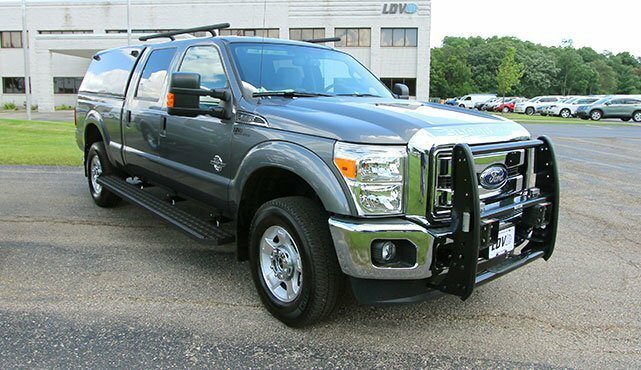 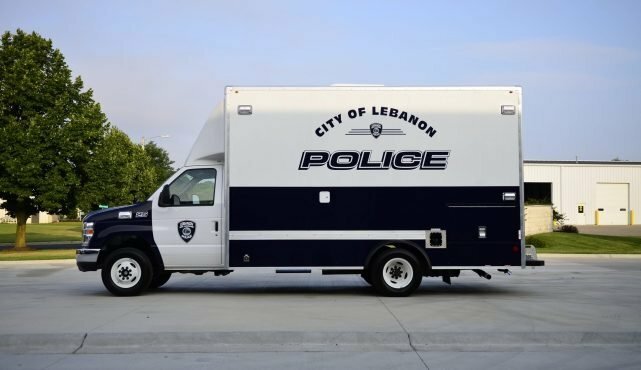 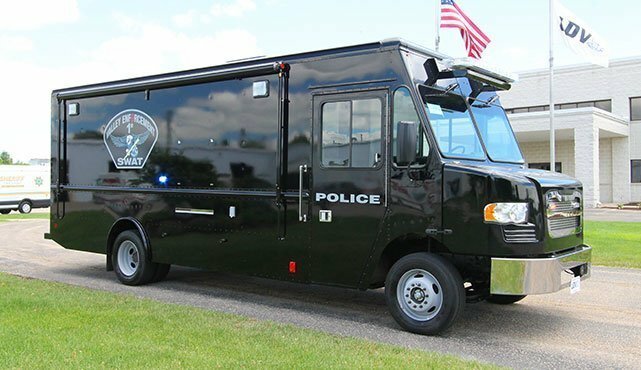 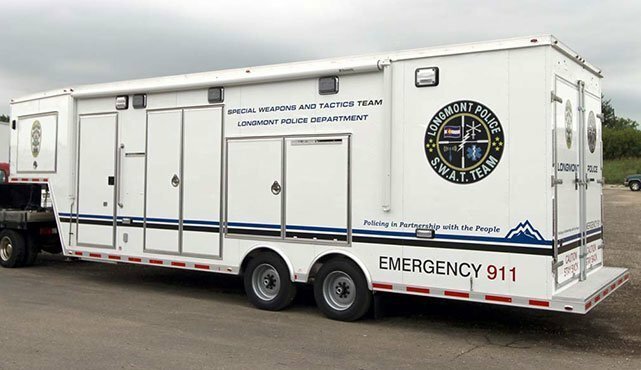 Whether you need a small, highly maneuverable vehicle on a 16′ commercial chassis, or a larger, sophisticated option for up to 20 tactical officers, we offer a wide selection of SWAT team trucks to fit your budget, specifications and deadline. 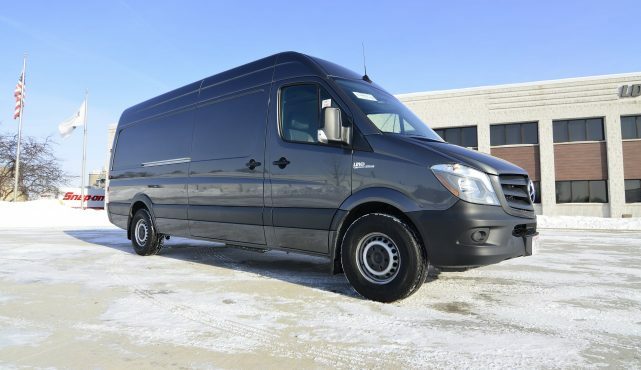 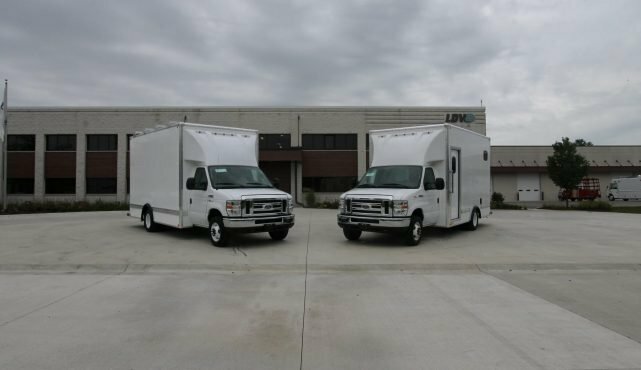 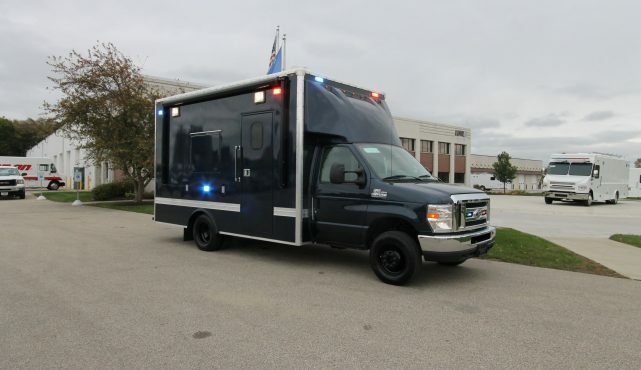 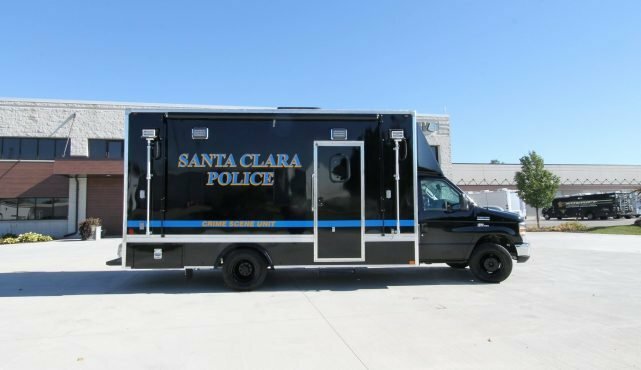 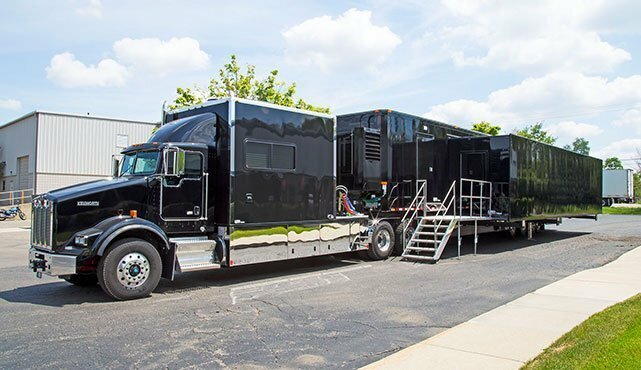 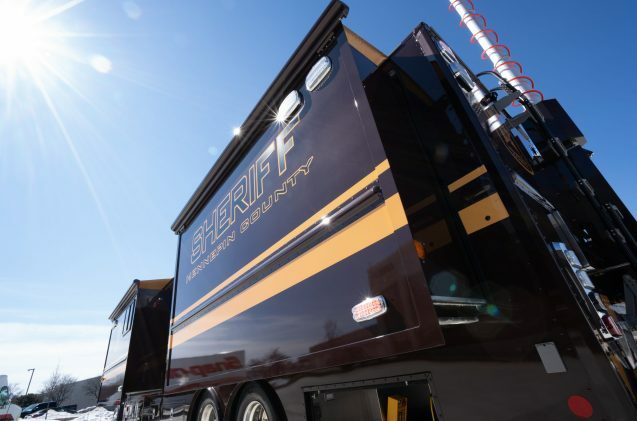 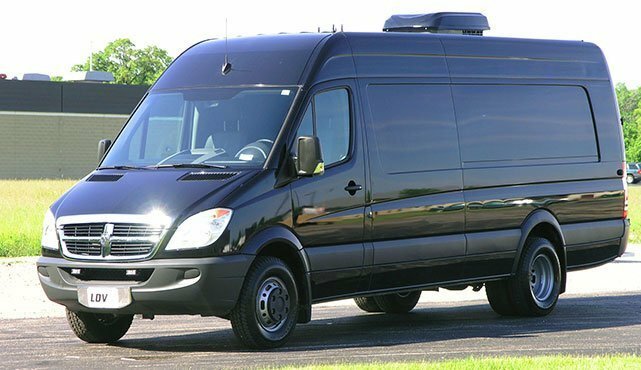 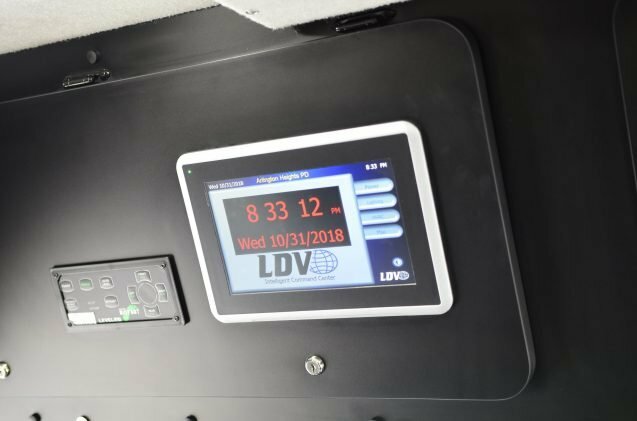 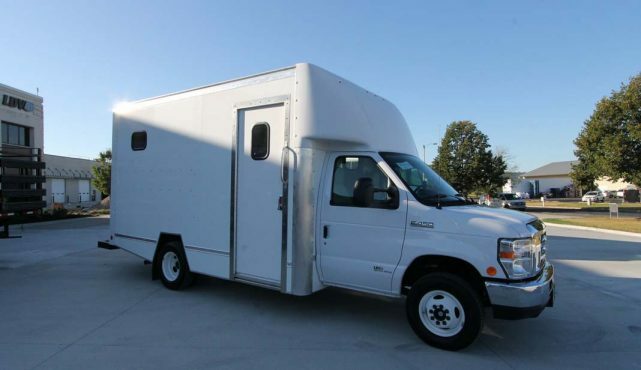 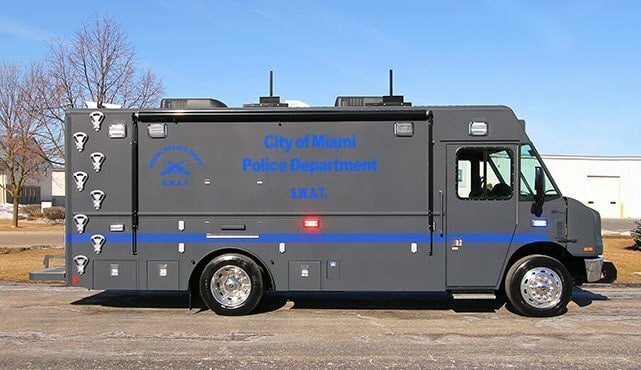 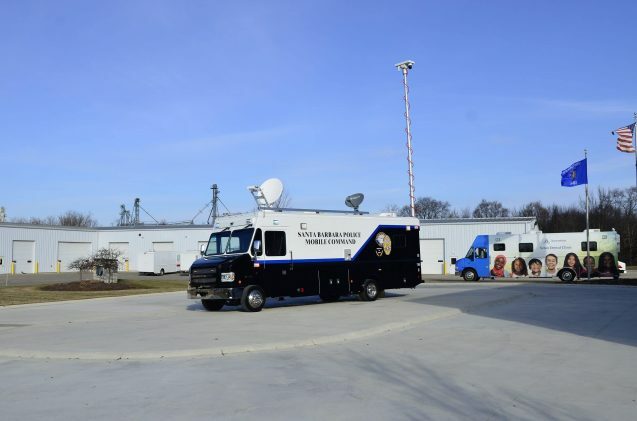 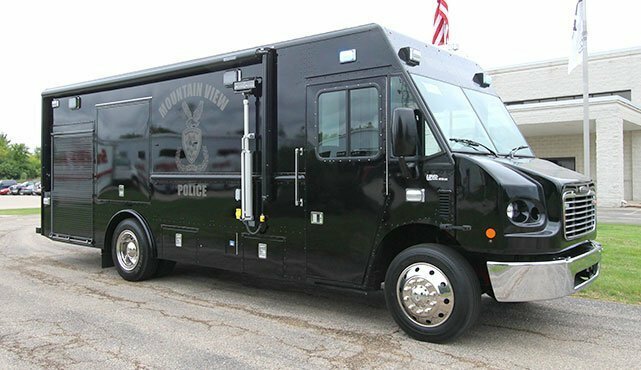 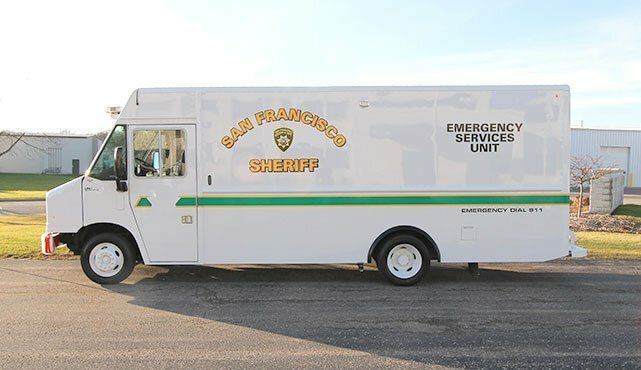 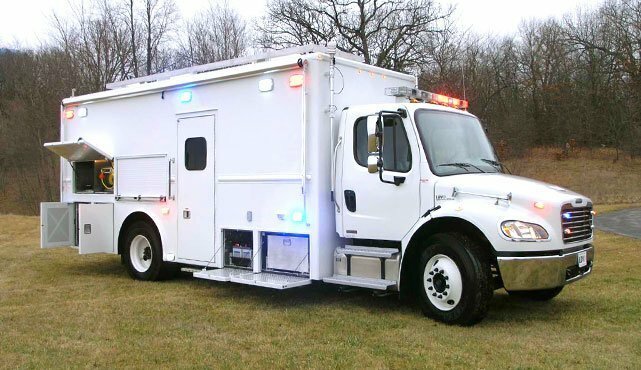 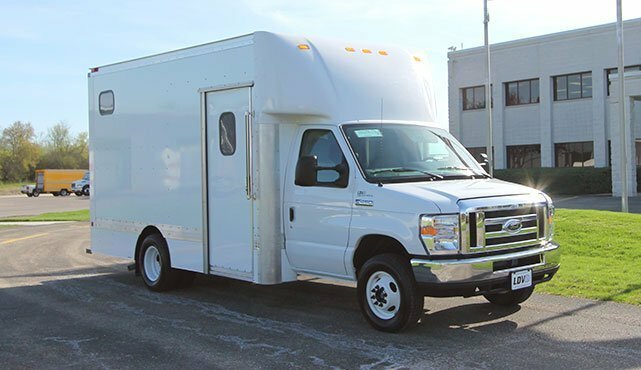 Also, if you have a used SWAT truck that needs modifications or technological updates, we can provide interior and/or exterior retrofitting services to best suit your unique needs.